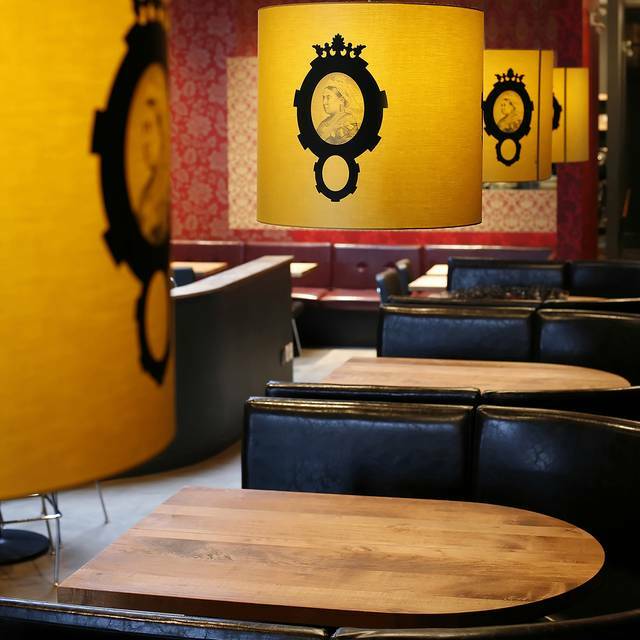 You must make reservations at least 5 minutes in advance of the time at The Cascade Room. Located in the heart of Mount Pleasant on beautiful Main Street, the Cascade Room is your neighbourhood pub. The bar opened in 2007 and it's always been about bold flavours and fun times. The Cascade Room is host to many wild and crazy events that push the envelope much further than simple wine or beer dinners. The annual Barbarians Feast with specialty meats and roasted pig , get washed down with buckets of whiskey and beer. This is one of the more anticipated events of the year. We also host the Main Street Cup, a local bar competition that puts bars and restaurants together to battle it out for the ultimate prize, a nod from the crowd who has the best cocktail. 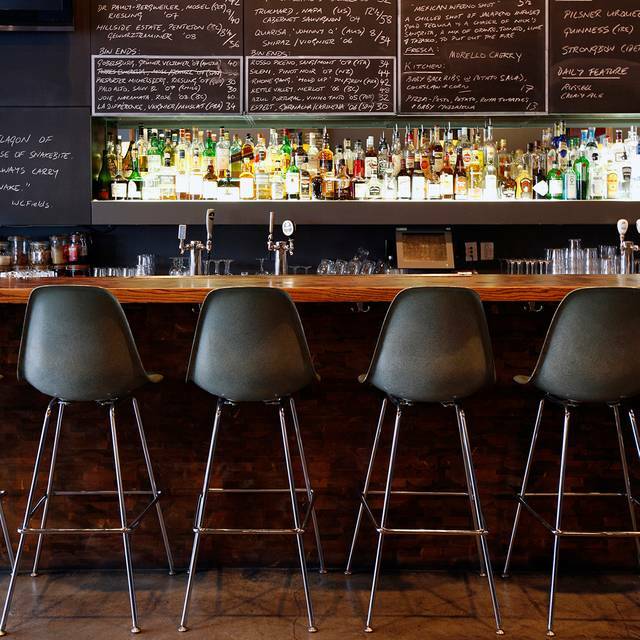 Check out all the fun that can be had at this legendary Vancouver Cocktail Bar. Join us for live music, traditional roast beef dinner and old fashioned cocktails every Sunday night. Great Sunday roast, just not big enough and lacking stuffing! Lovely beers and attentive service, would go again. Great as always. I love the Cascade Room. Friendly staff, excellent happy hour, casual and cozy atmosphere. St Patrick’s day. Great way to spend. Food was great beer and wine excellent. Awesome jazz band, but not sure where the Irish Flair came in. But all in all had a great night. Cascade has a very cool vibe...booths along one side of the restaurant and a great bar set along the other wall; like bars are supposed to...nice selection of special house drinks and beer options...food was just OK...there were 6 of us for supper; saw a lot of what was offered...nothing really stood out...pre or post time drinks and appies would be our recommendation. Great cocktails and atmosphere. Servers were friendly, but four of them stood there talking for quite a while when we had been ready to order dinner for some time. Food is presented well, but not great for flavour. For example, the chicken pot pie looks amazing but is quite bland. Still, we really enjoyed ourselves. 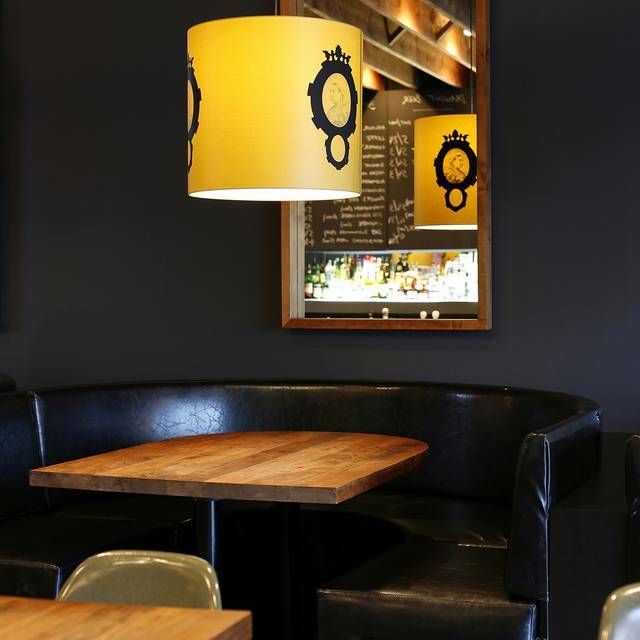 We LOVE The Cascade Room -- great beers on tap, delicious food! Compared to other similar "pub" type establishments, this place is a cut above the rest when it comes to food quality and value for money. While not a fine dining establishment, what the kitchen does here, it does extremely well, the portions are not oversized, nor are they over priced! We came for the 4-6pm happy hour en route to an early evening show, two drinks each, shared 3 appies, and with a well deserved tip, the tab was approximately $65. That is what I call excellent value in Vancouver.. These folks are committed to locally sourced food and craft beers, and, incredbily offer live musical entertainment several nights of the week without any cover charge !! This place is a winner on Main St. Don't take my work for it, try it yourself if casual bites and bevvies is what you hanker for ! Great spot with wonderful food, super choice of craft beers and nice ambience. Will definitely return the next time we visit Vancouver. One oops: the waitress for got to ask us if we wanted desert (!). No harm done, we were stuffed anyway. Drinks were fantastic the decor was nice but it was a bit too dark and loud for a night out with a date. Overall the experience was good especially good for a less intimate night. Was unable to use my $26 OpenTable reward cheque. Frustrating! Excellent as always! A great place to eat out at, their cocktails are so inventive & the atmosphere is awesome! The food was good and the staff even better. Cool spot with a great vibe. I would have given it a 5 for food if the menu was less limited. What food we ordered was excellent. I love the Charlatan. I keep coming back. Usually the service is amazing as well, but this last particular visit the service was not as good. I had a group of 6 for a special event, the Ugly Sweater Christmas dinner. Our main server we had was really really lousy. Anyone else who brought our drinks or food was excellent just the one guy. It was the first time it was ever like this. He must have been having an off day. All of our food and drinks were right, he just was disinterested and slow on checking on us. We had our plates sitting in front of us for almost 20 minutes once we were finished eating. Anyway. 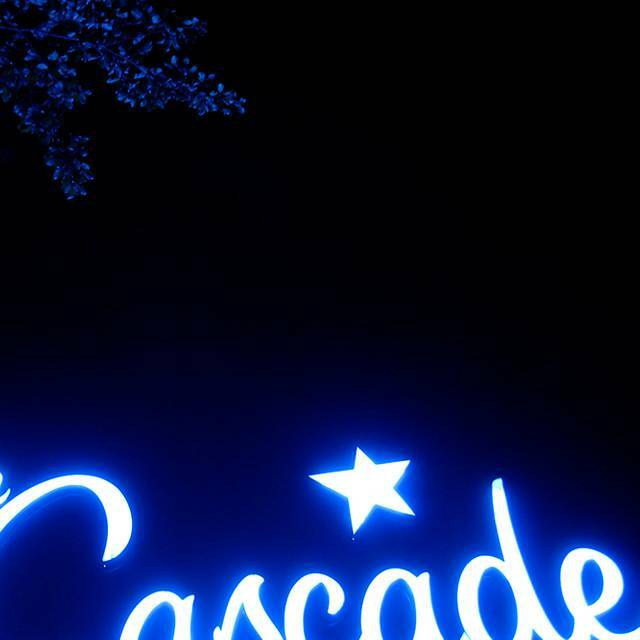 I love the Cascade Room I recommend it to all of my friends. My favorite in the city. I love the food. Good wine. Great food. Fried cauliflower. Yum! Attentive but not obtrusive service. Noise level was perfect. I could talk to my friends seated furthest from me without straining my voice! Great food, great service, great drinks. Love the cascade. They have a great cocktail menu and happy hour selection! It is a bit overpriced for the food but love the ambience. Our last visit, service was horrible, 4 of us were sitting there for over 20 minutes with no one coming over to take any kind of order(this was also in the last 30 mins of Happy hour so it was extra disappointing) and then through out the night the server barely spoke to us, even when clearing the table, to see if we wanted anything else. We would have gladly got some more drinks if shed asked as well as ordered some dessert (they make great desserts!) if it was offered. As for any restaurant I enjoying visiting. This is my favorite spot . Trendy funky . Just quiet enough to keep a conversation flowing as tasty treats fill the menu . Great cozy atmosphere, yummy food and very good service! Our server skillfully led us through drink and food menu selections! Cascade is a comfortable restaurant really like the big booths. Great place to meet for a visit with friends. Good to see they don't keep the TV's (only 2) on 24/7 they remain in the background which I feel makes for a nice atmosphere. The food is good drinks are good as well. Like location close to my house. Just want to add I like their music it's great and the service is just right. I came here with a few friends to celebrate my birthday. Needed a moderately quiet place with good food, drinks, and service. Cascade room pretty much provided all of the above! Will come again for sure! Ordered the chickpea fritters and creamy chicken pot pie.. so flavorful and delicious! In order for me to send a steak back for being overdone, it has to be grey. I hate wasting meet. To have it remade, take as long as it did, and then have it cooked so over again is unforgivable. Very pleasantly surprised for an affordable mother's day meal! The Roast Beef dinner was the best I have ever had - puffy delicious Yorkshire puddings, red wine gourmet gravy and lots of it and huge pieces of beef with the yummiest prepared heirloom carrots, brussel sprouts and asparagus to boot. Tons of food and all delicious. It seems to be the best stocked liquor bar around, sooo many bottles to choose from, and even some cocktails on tap- had to try one, the sour cherry gin & tonic was very tasty! A great selection of local beers too. Loved the ambiance, a hidden gem on Main Street!! Made it in before 6 for Happy Hour. Good cocktails and beer selection. Had the burger and fries. Very good. The Sunday roast really exceeded expectations, as reviewed by a Brit (boyfriend) and non-Brit (me). Roast beef was juicy, the Yorkshire pudding was just gravy, and the vegetables were roasted perfectly - not too crispy or raw. The servings were not unreasonable large, which I always appreciate. Recently we enjoyed their delicious Sunday roast, while the room got progressively louder throughout the evening the food was still worth it. We are big fans of this restaurant, and recommend it regularly to friends and out of town visitors. It's our favourite place! Servers were super friendly and accomodating. Food was delicious. Music was a bit loud to have good conversation though. Great venue- good food. It was a little loud and difficult to hear, but overall pretty good. Food was really good! I got the gnocchi, which was delicious. Only disappointing part was once you took away all the different garnishes there were barely any actual gnocchi in the dish. The Cascade Room is Consistent and Classic. A real Gem. Went for Robbie Burns Night. Felt like a festive get together at the neighbourhood local. Fantastic! Good drink specials. Convenient location. A little slow on drinks service, but still pleasant staff. Neighbourhood gem is an understatement. This is a MUST have on your 'go-to' venue list whether you are a Mount Pleasant local or vancouverite. Tried this on a visit to Vancouver. We liked it -- but it's very noisy and very dark, so if you're interested in conversation and want to be able to read your menu without holding the candle right above it, this may not be for you. But everything we had -- the flatbreads, Thai mussels, butternut squash gnocchi, and fruit crumble -- was good to very good.